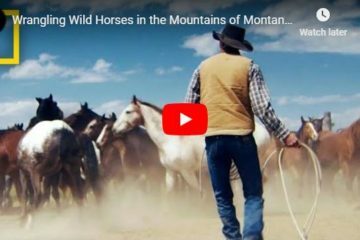 This is an incredible program where 4-H members train wild horses to lead, load in a trailer, and pick up their feet. This program is making great horses and great horsewomen and men! The best part is the horses find great homes all of the adoption money goes back into the 4-H club. Watch the video below. BLM Wild Horses Trained By 4-H Members! This program works, and it works well! I hope there are many more programs like this to follow. Share this on Facebook if you do too! 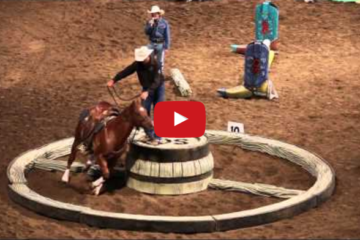 This Team Shows Us What Horsemanship Is All About – This Course Is On A Whole New Level!